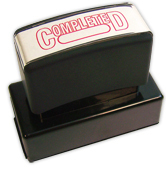 Discover how a pre-inked stamp can make everyday work around the office easier and more efficient! 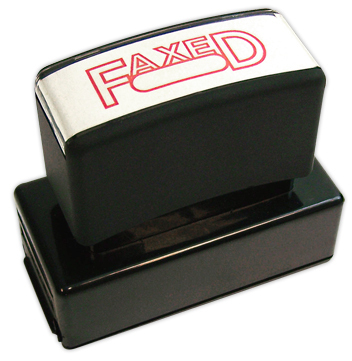 This high quality product makes it simple to mark documents as faxed after they've been sent off to a final destination. That saves you time and avoids confusion as you juggle your busy schedule. Your new Faxed Stamp will provide you with as many as 25-thousand crisp and clean impressions. 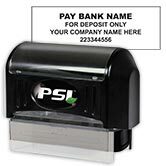 Stock stamps can also be refilled with ink if necessary. 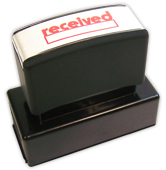 Order your own Faxed Stamp right now and start enjoying the convenience!